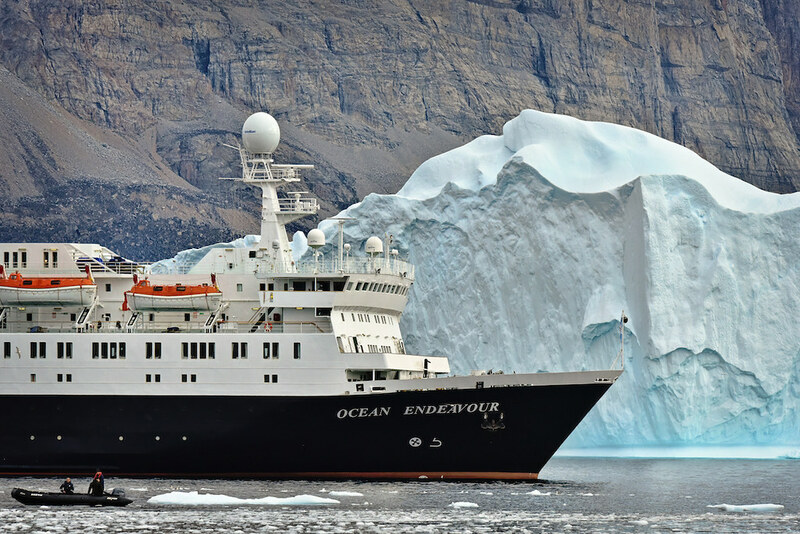 Canada’s leading small-ship expedition operator Adventure Canada is thrilled to unveil its 2019/2020 Expeditions brochure, boasting two seasons of brand new adventures and remarkable signature journeys. Whether one dreams of cruising a distant fjord, visiting the belugas of Lancaster Sound, wandering among Scottish castles, or gazing up at the Northern Lights; whether tracing new coastlines or embarking on award-winning Arctic journeys—including the Northwest Passage, Canada’s eastern Arctic regions, and Greenland—Adventure Canada’s new lineup has something for everyone. Ship-based tours aren’t the only trips on offer, either. Adventure Canada is proud to present a wide range of small-scale land-based tours, ranging from a canoe trip in the Northwest Territories to a Tanzania safari … and even a trip to the North Pole! For more than thirty years, Adventure Canada has brought explorers to local communities, wildlife habitats, natural wonders, and the Earth’s great wild spaces alongside recognized experts, bestselling authors, visionary artists, knowledgeable historians, inspiring musicians, and a top-notch expedition team. To book aboard a 2019/2020 expedition, call 1-800-363-7566 or visit www.adventurecanada.com.